Simple. Secure. 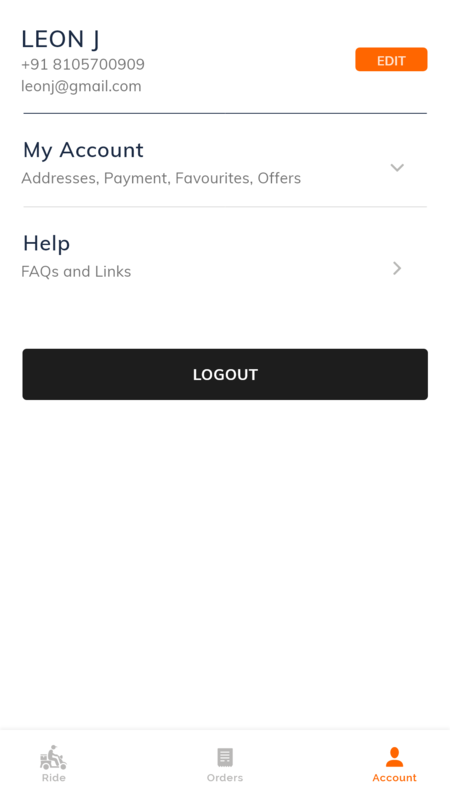 Reliable Ubereats App. 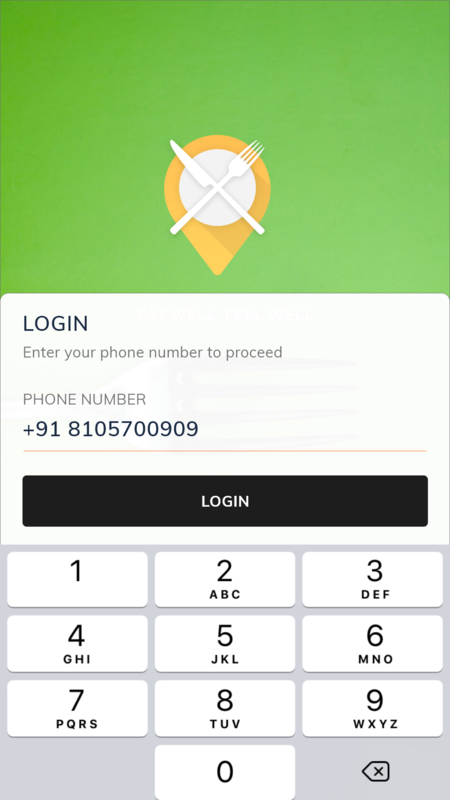 Launch and run your Ubereats that let you control your business from your fingertips which comes in both Android and iOS with complete white label solution for your Ubereats business. Our UBeats apps development solution is 100% customizable with more features, enhancements, and integrations as per your business requirements within 48 hours. 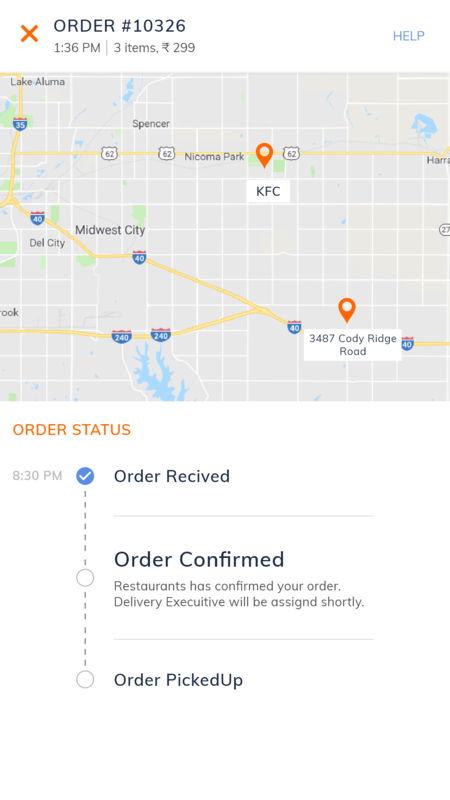 Instant and real time push notifications for Users, Restaurant and Drivers to keep them updated on the instant alerts on their orders. Not everyone requires the food in same way. 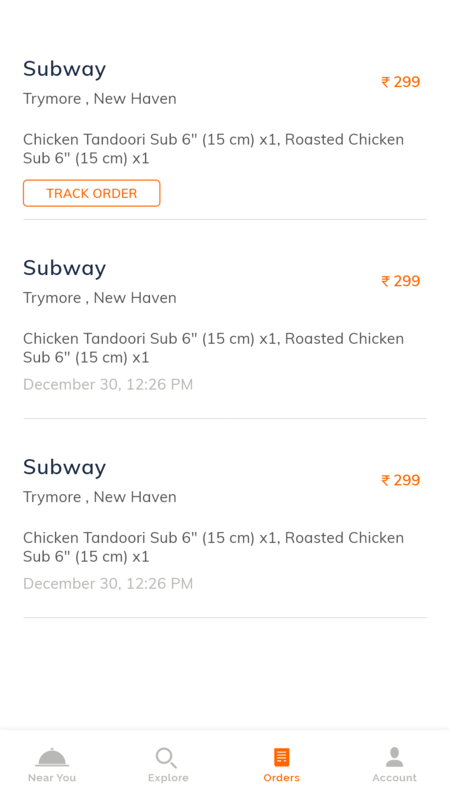 Special instructions can be provided while food ordering and restaurants deliver your food the way choose. 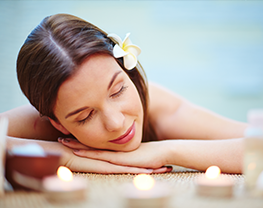 Flexible payment option available where users can pay via cash or Online payment mentioned as well. 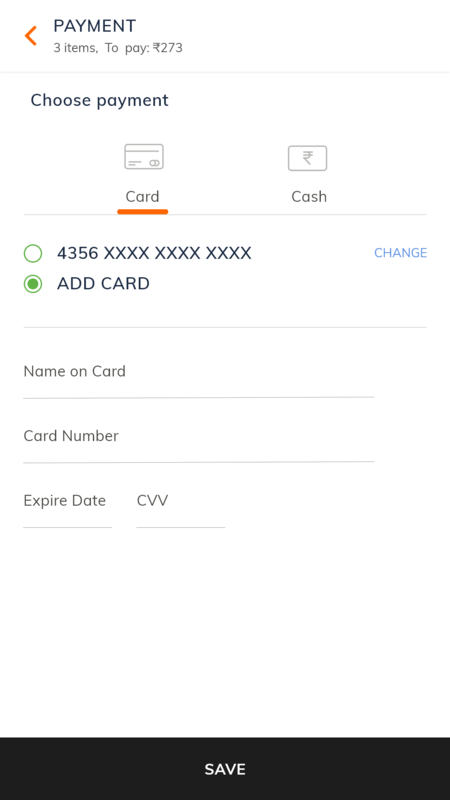 Admin Can restrict the mode of payment available in app as well. For Optimisation and Performance improvement admin can track the rating and reviews from users to evaluate and improve food quality. You can easily browse through the order history from your account and reorder them easily with one click. You can also review the past order details over here. 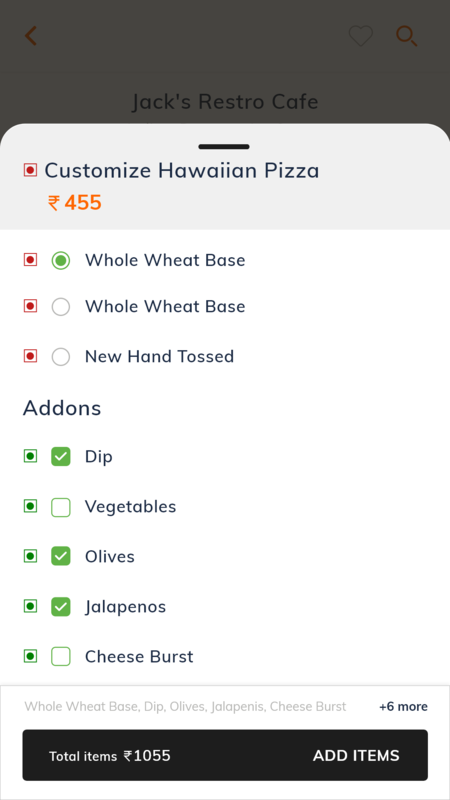 Customising your order is a key detail in food ordering and we have handled it with great precision to help users customize the food items based on their choice. 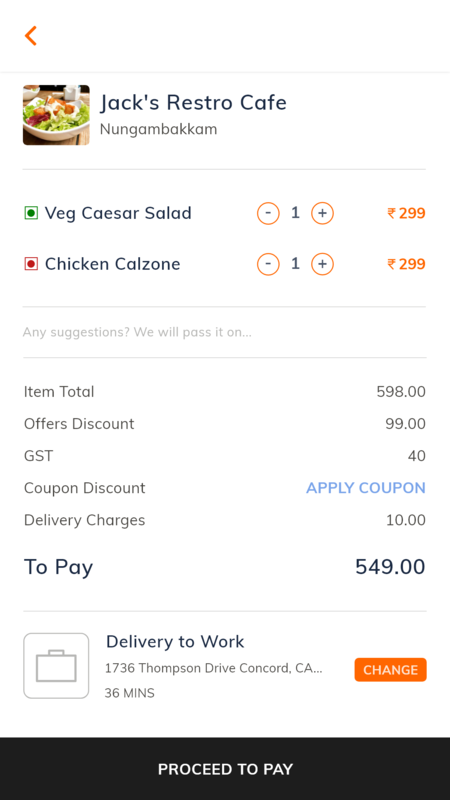 Admin and Restaurant can create promo code for discounts and the restaurants can offer deal of the day at a discounted price to attract more users. 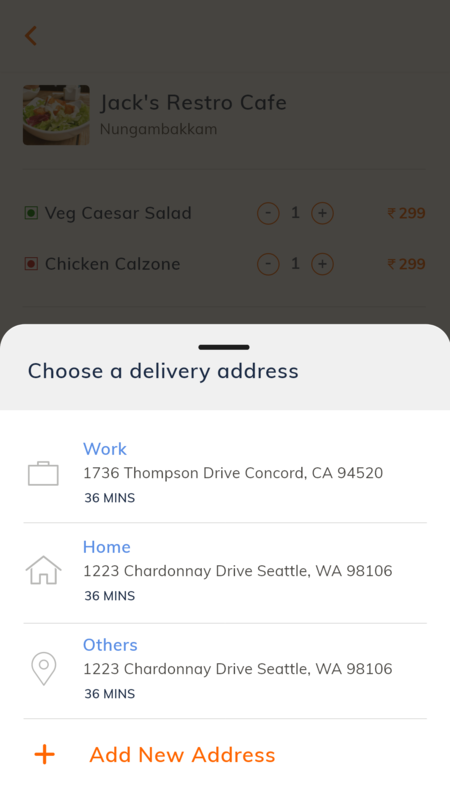 Choose the address where you want the food to be delivered. 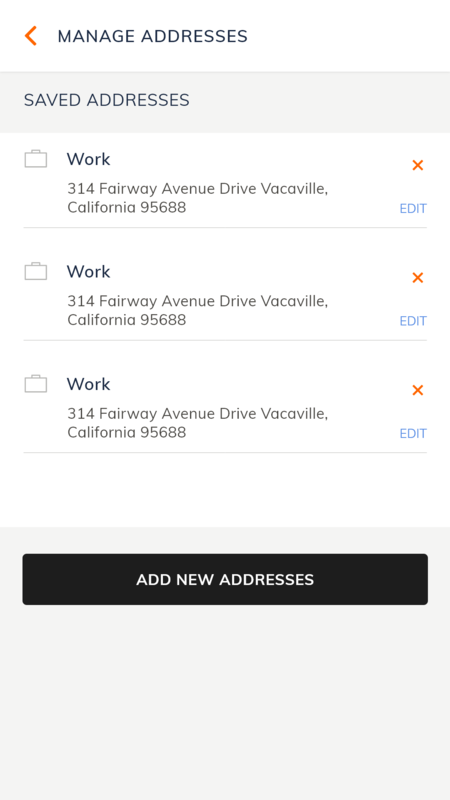 You can add multiple address and order for your loved ones as well. 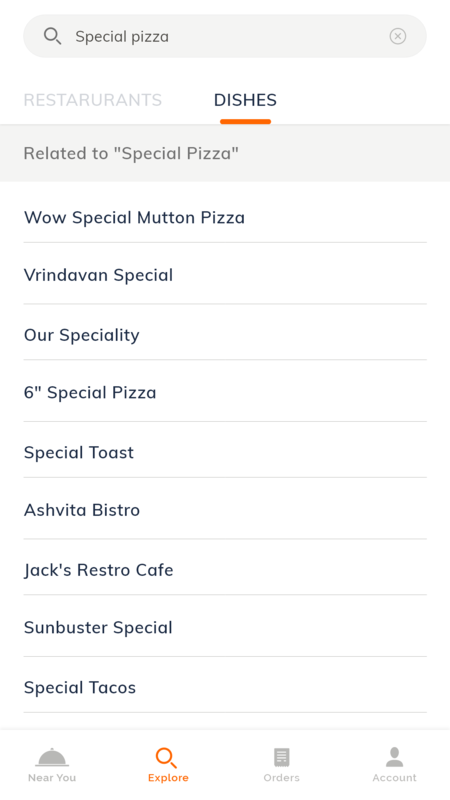 Place your orders by choosing your favourite dish from the exquisite list of restaurants available on the app. 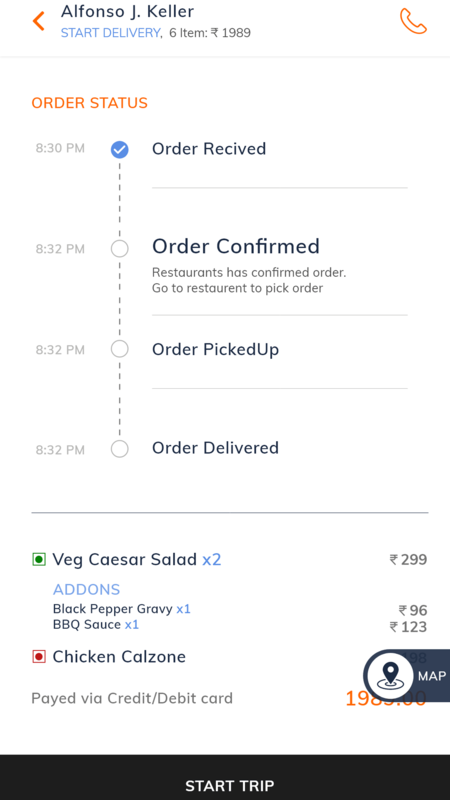 Restaurant has the option to accept/reject the order and upon confirmation delivery person is assigned for your order. 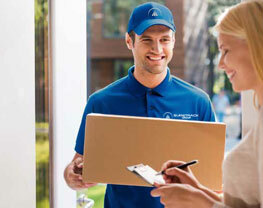 Driver picks up the order and delivery at the customer doorstep. Customers can rate the restaurant and the driver based on different parameters specified in the review screen. 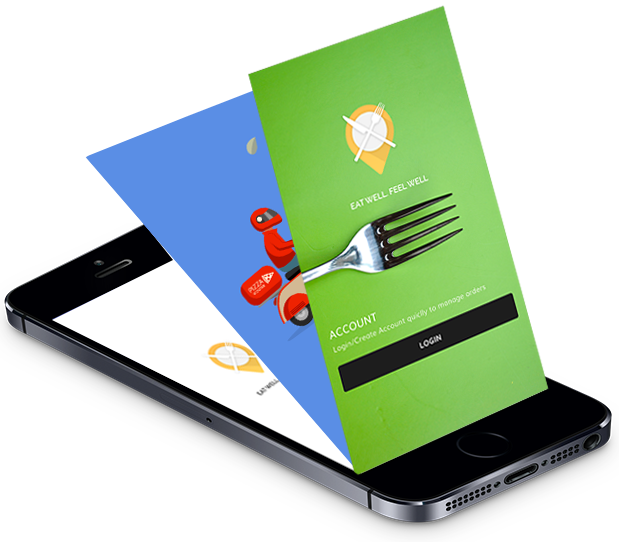 We planned to start a Food Delivery app in Dublin and were looking for quick ready to launch options. Eatoo was matching our needs and we never looked back. Thanks to the team for guiding us through the Installation and Deployment process. 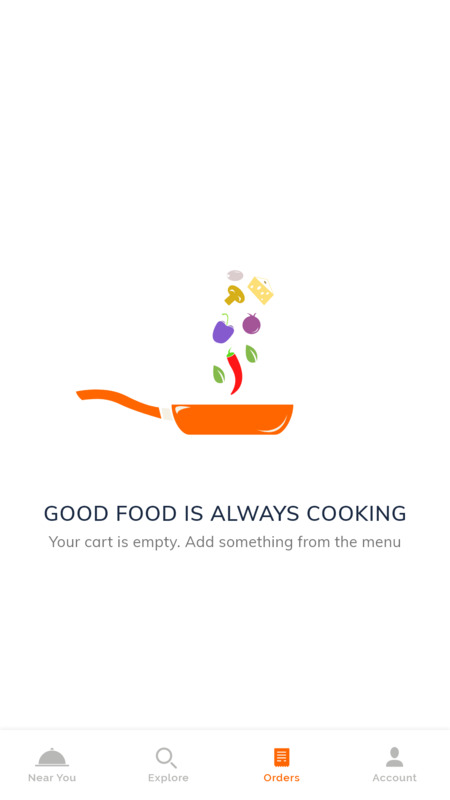 Eatooseems to be an amazing Food app. 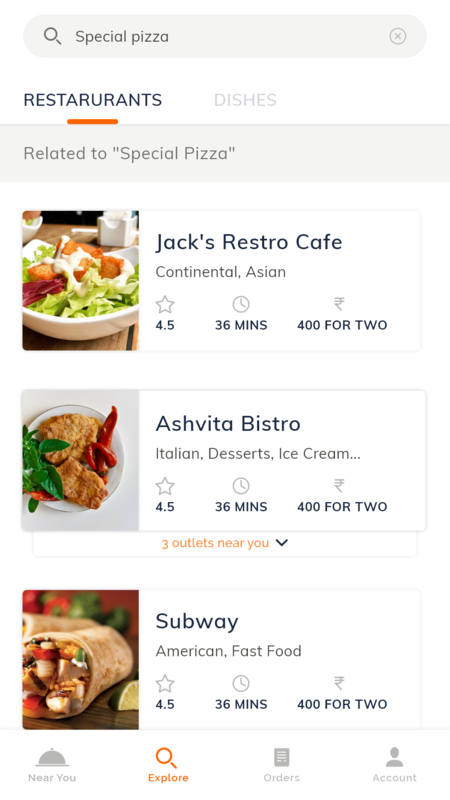 We hold a chain of restaurants and Hired Eatoo team to use their application and additional customisation were precisely done as well. 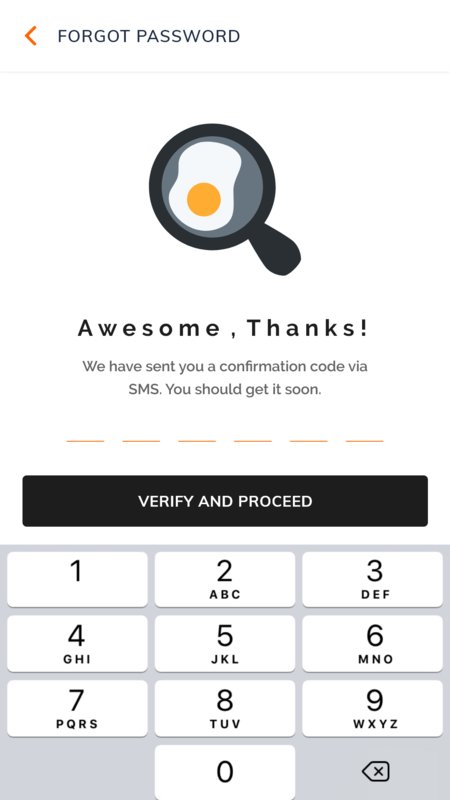 Our search for Food delivery app ended with eatoo. 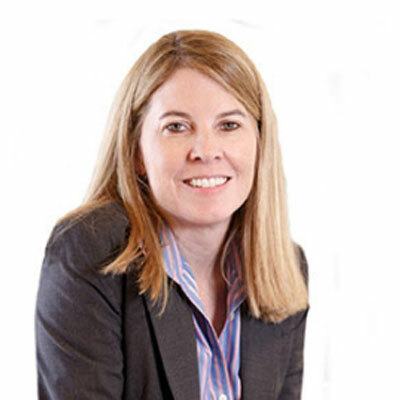 We had an opportunity to work with passionate professionals who offer the best guidance and support and are committed to their industry. The app was delivered on time. 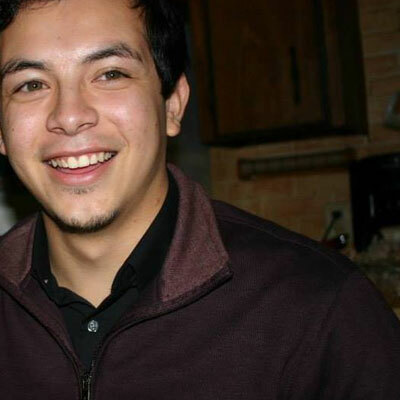 Eatoo is accessible and finds creative ways to handle project requirements. 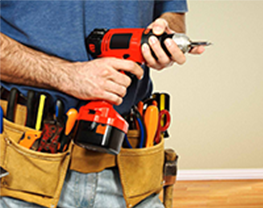 Their smooth project management and accurate estimation made for a successful engagement. 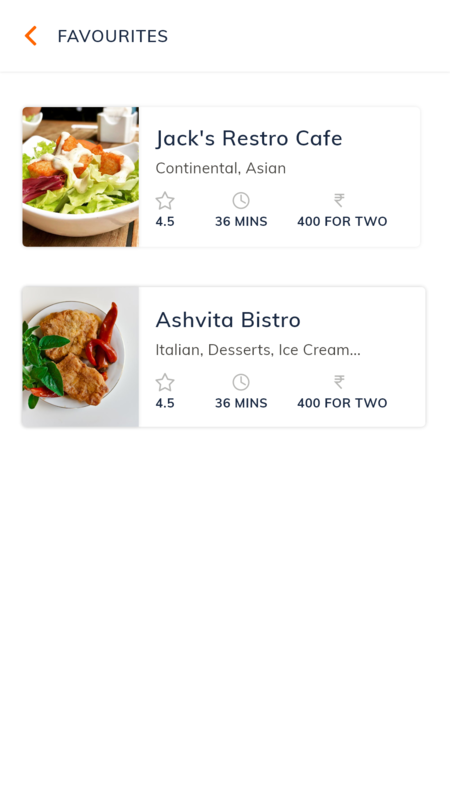 Eatoo is ready to launch on-demand apps which is Ubereats clone script. 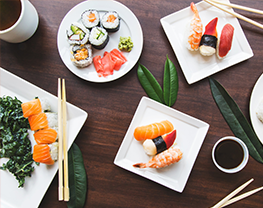 Our Premium Food Ordering Solution can provide a facility to your customer to order their favorite food online. 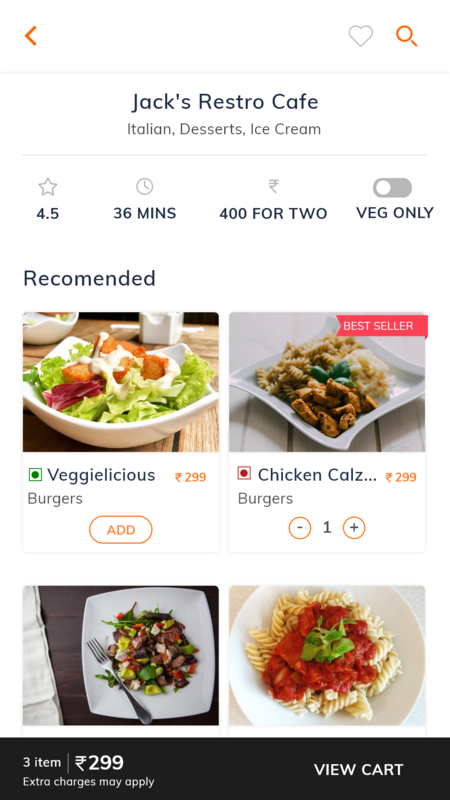 Eatoo enables clients to modify their dinner fixing, select the ideal sustenance type with channel alternative and get it when they need. 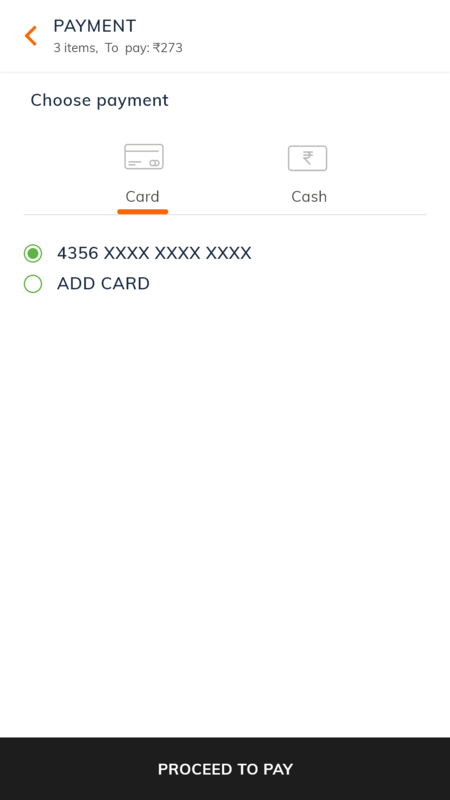 No conveying wallet for request or no any holding up time around. 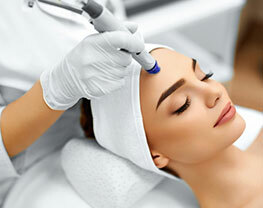 Everything is taken consideration in the application that has been mechanically upgraded and enhanced with highlights. 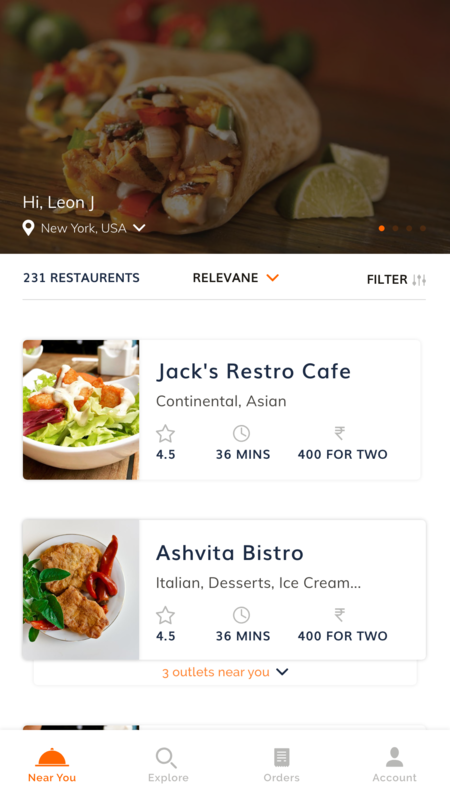 This Ubereats clone apps was set up utilizing administrations like ongoing following, sustenance conveyance acknowledgment highlights for the conveyance supplier, multilingual, money and card choice and some more. 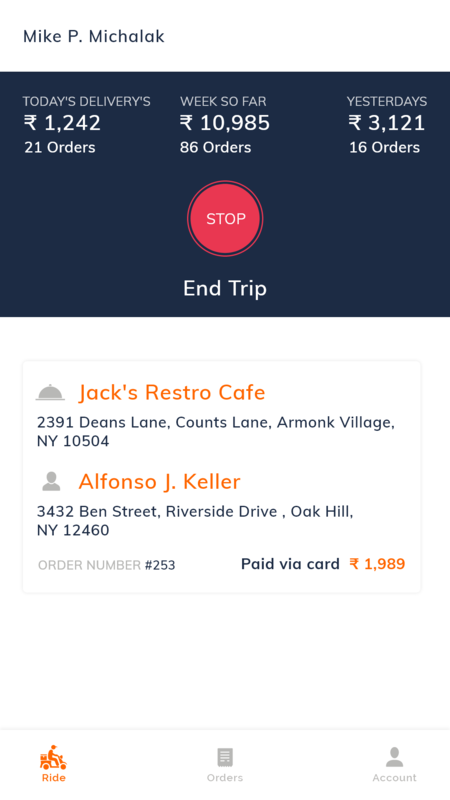 Its work in real time and it builds up the whole idea of ordering food on a customer doorstep. 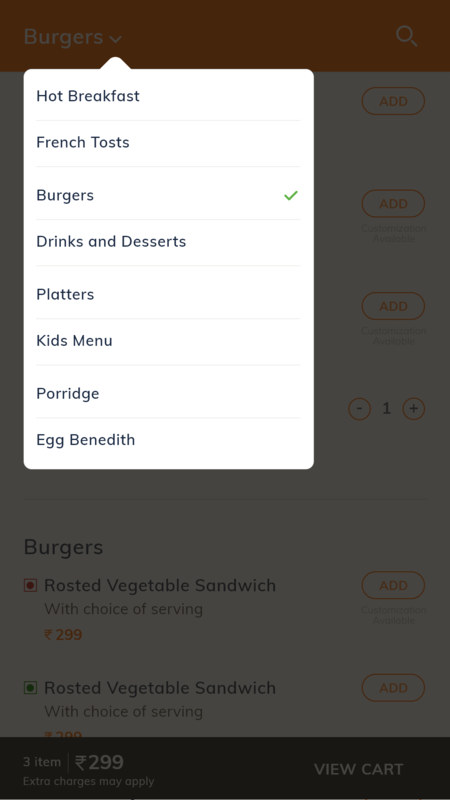 Basic Features in our Ubereats Clone Script. 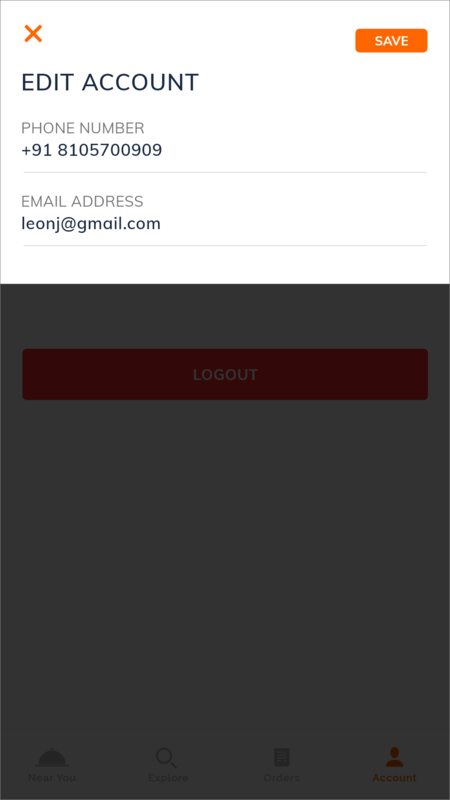 You can log in into the app by entering his or her social mass media accounts like Facebook, Gmail etc. This makes the log in a simple one step process. 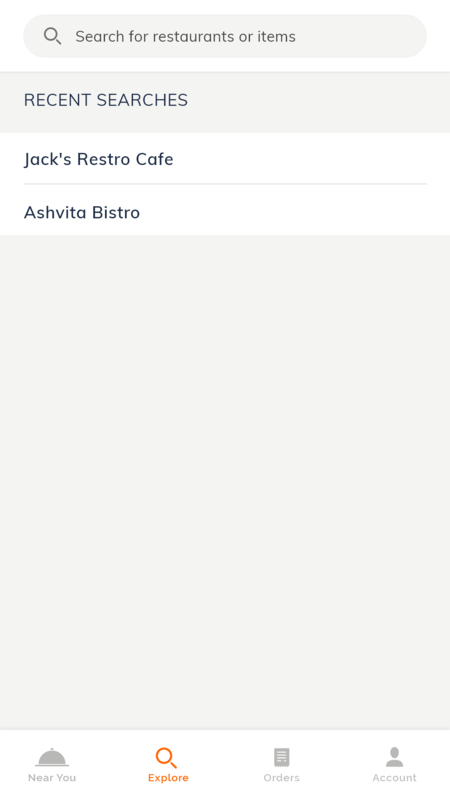 User can see multiple restaurants and select from list to order a favorite meals. 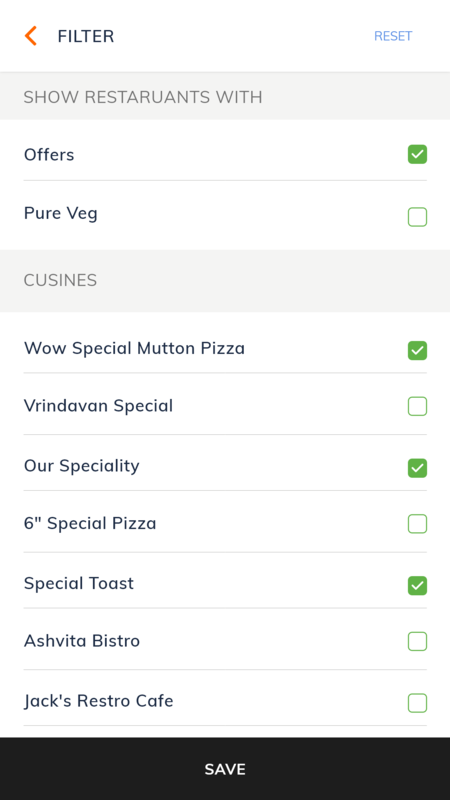 Customer can view the complete details of a restaurant with name, address, delivery details, photos, review, etc. 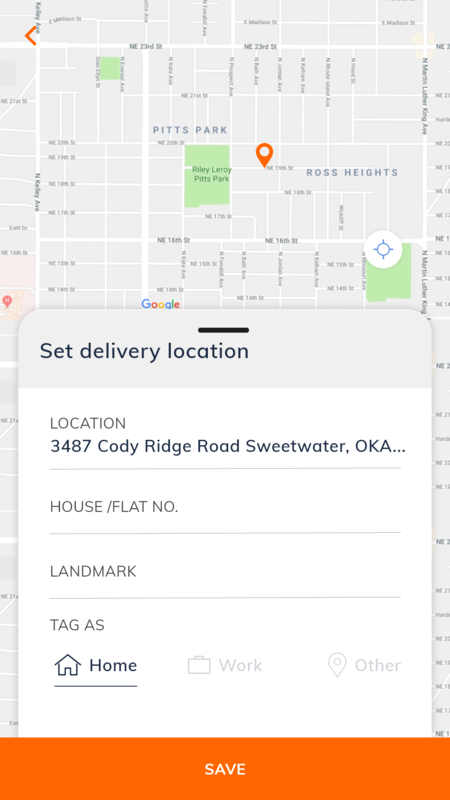 If a user has a scheduled order they can check on the status of the delivery to be made by tracking with the help of the inbuilt GPS on their device. 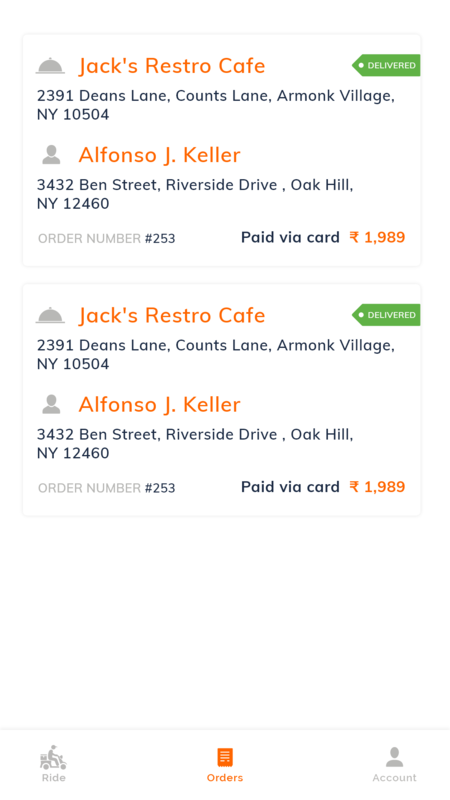 Customer’s favorite restaurants lists vary and they can browse their favorites at any time for the quick orders. 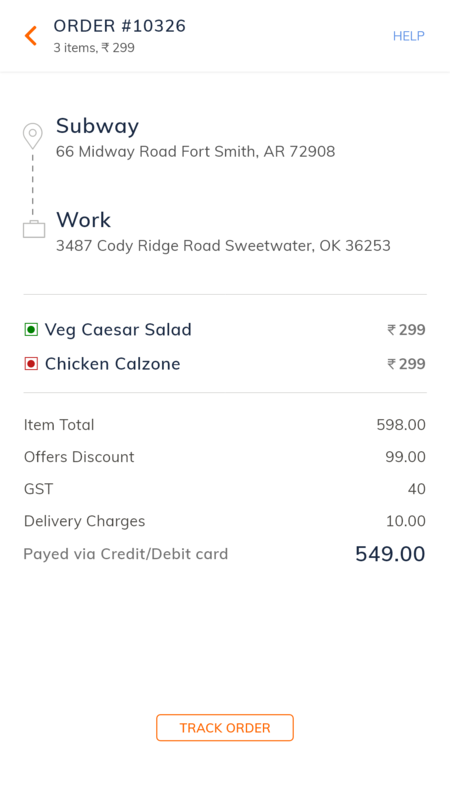 Customer can share order related thoughts and delivery service as review and rate on a scale of five stars for delivery provider and restaurant. 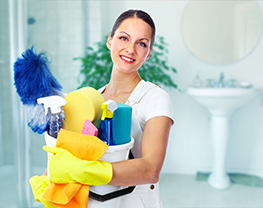 Commission management system can easily viewed and tracked the earnings which include the Driver earnings, Restaurant earnings, and site earnings. 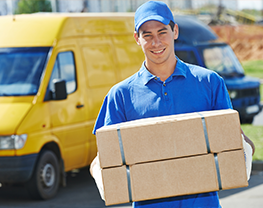 Driver will arrive at the doorstep and ordered items are waiting at for you to open the door. 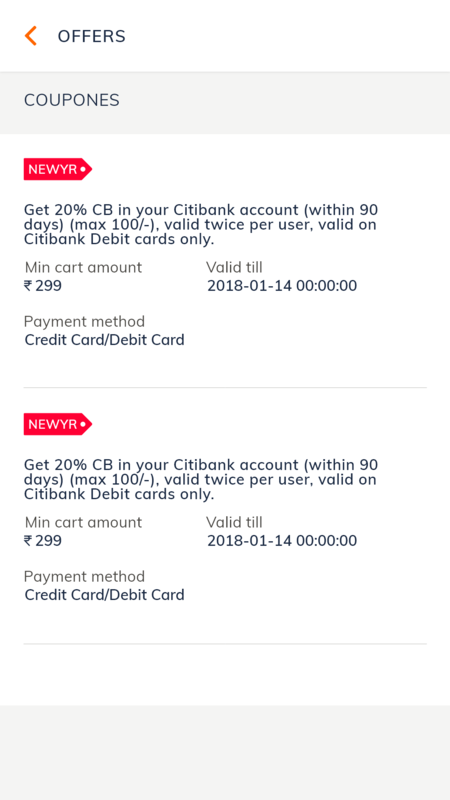 Payment can be done through online gateways like credit/debit card, net banking / If you choose to, you can also pay cash on delivery, after verifying items delivered. 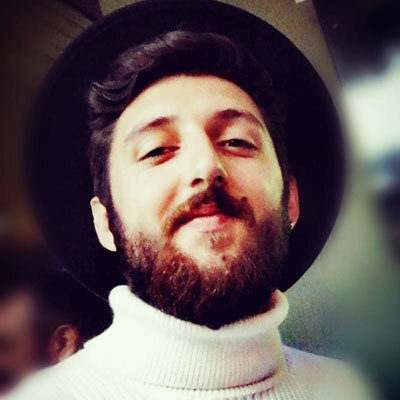 How Eatoo can be used to launch a business? 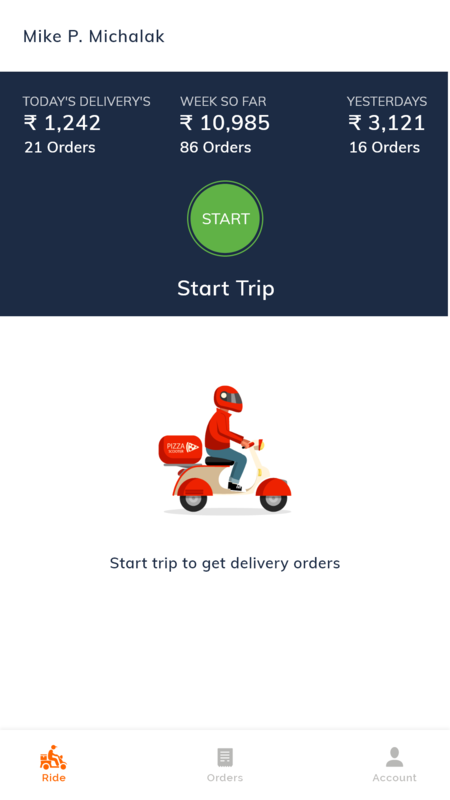 On the off chance that you wish to begin a business just like that of Ubereats, simply give the initial phase in and we are here to control you all through the procedure. 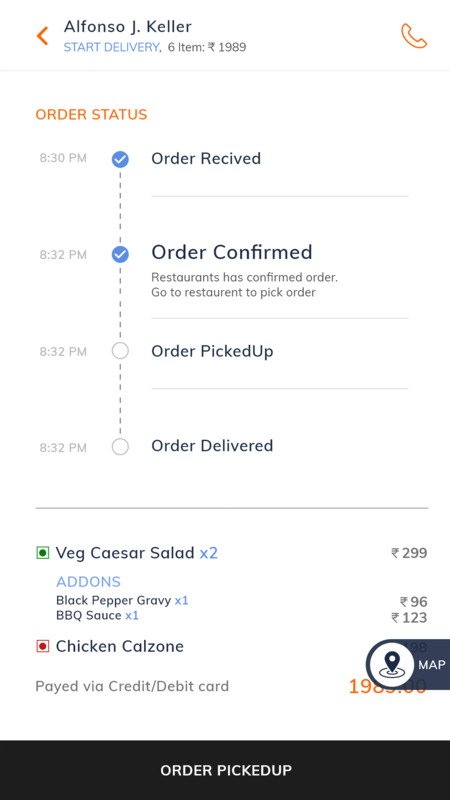 Eatoo offers you Ubereats clone script through which you can begin your own nourishment conveyance administration and you have your rundown of claim decisions too. 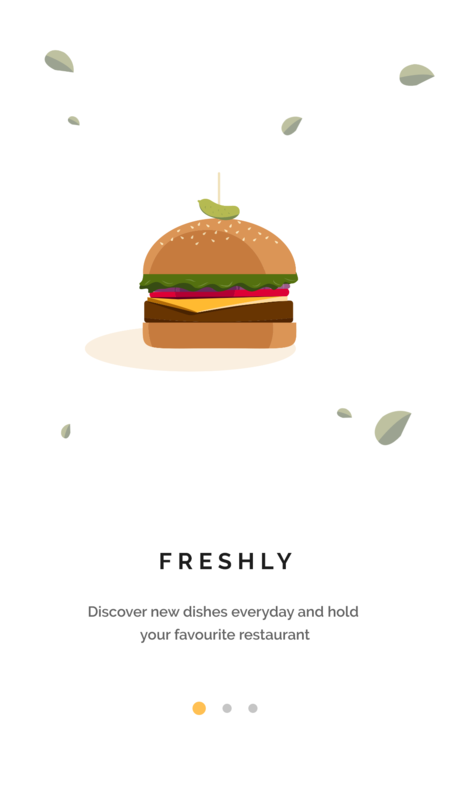 Our Ubereats clone script content is brimming with intriguing highlights which you can utilize it on your site too. 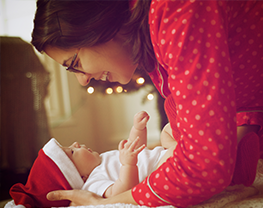 Here is a rundown of appealing highlights where you can take the correct choice. 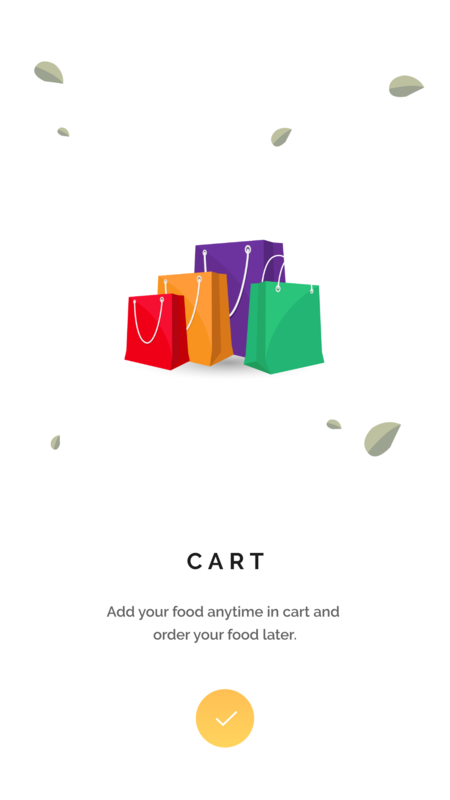 Eatoo (Food delivery script) for the customer the app has advancement for your nourishment store with improved highlights and refreshed innovation. 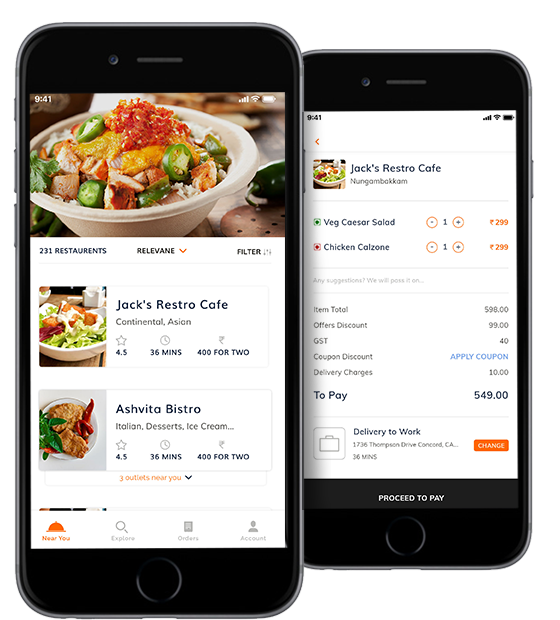 This Ubereats clone apps will enhance your business by providing online food ordering application. 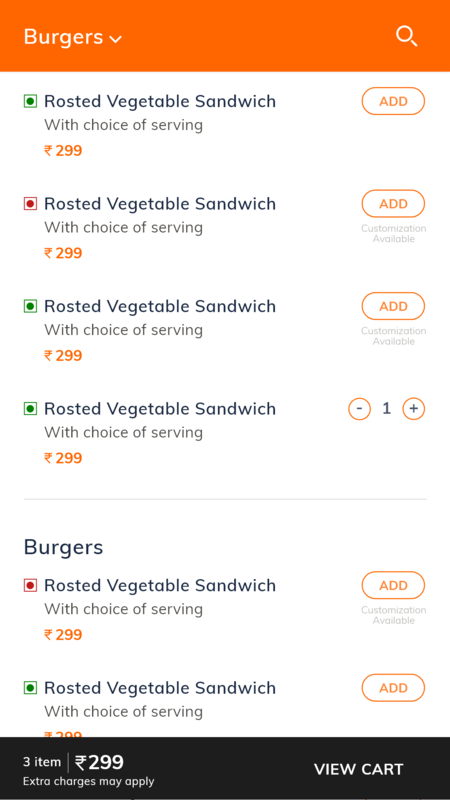 We provide you with the readymade Ubereats clone script, which lets you, launch your own food ordering and delivery system in your brand name. 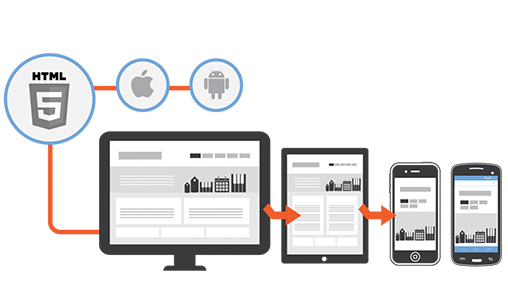 Supporting on both the web and mobile platform. 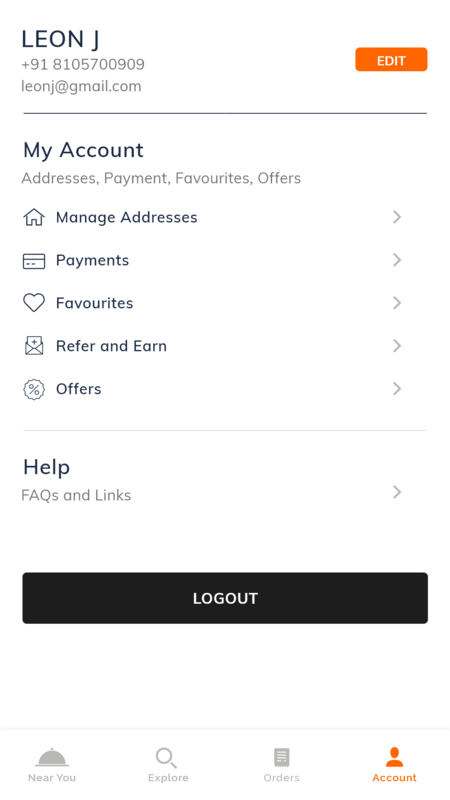 How Eatoo (Ubereats clone) will work? 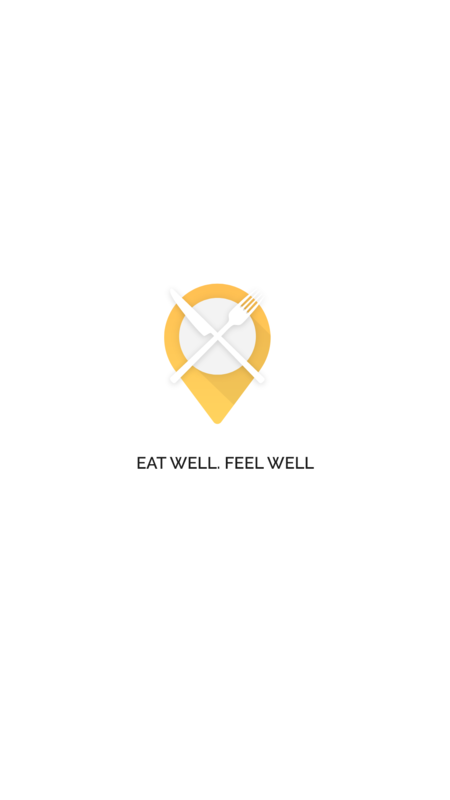 The most astonishing thing is that Eatoo will have immense rundown of eateries to look over. At the point when a client opens the application, he/she can look for a specific eatery or sustenance. When they like any of the sustenance things, the client adds it to the list. 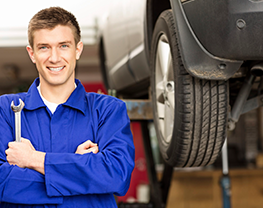 At the season of look at, one can see the location, an expected conveyance time and the expense of the request including assessment and booking charge. 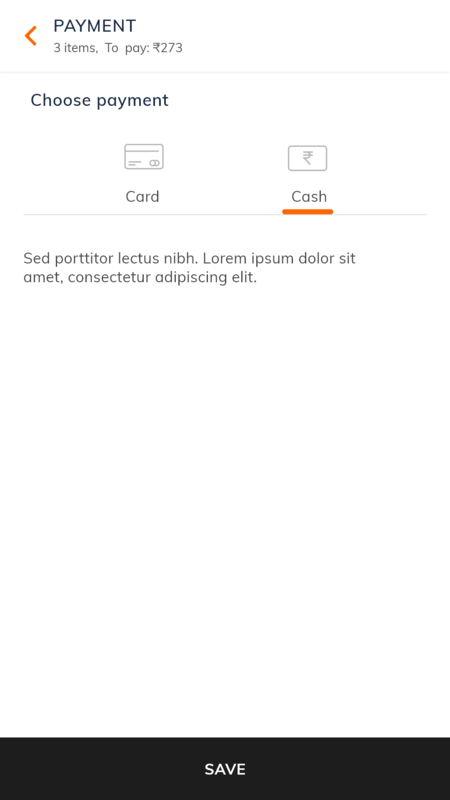 In the wake of putting in the whole request then simply click on the Place request alternative and there is no need of having any money. One can likewise follow the request in the application. 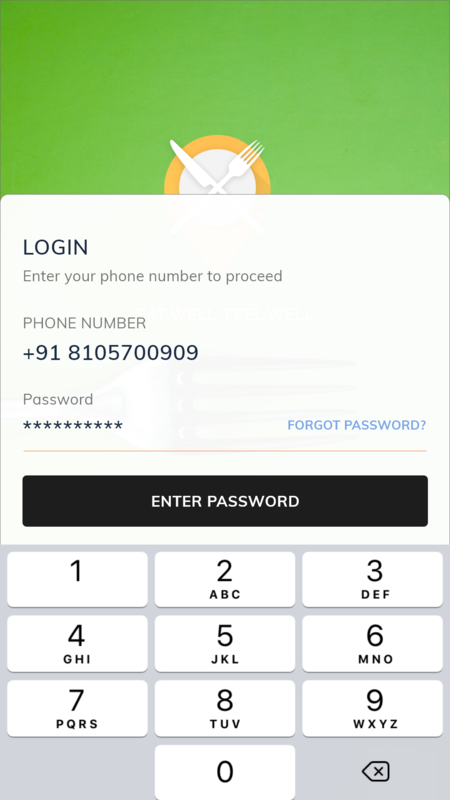 At first, you will get the confirmation message from the eatery and afterward a close-by Ubereats clone app accomplice in a bike or car then will go to the eatery to lift it up. 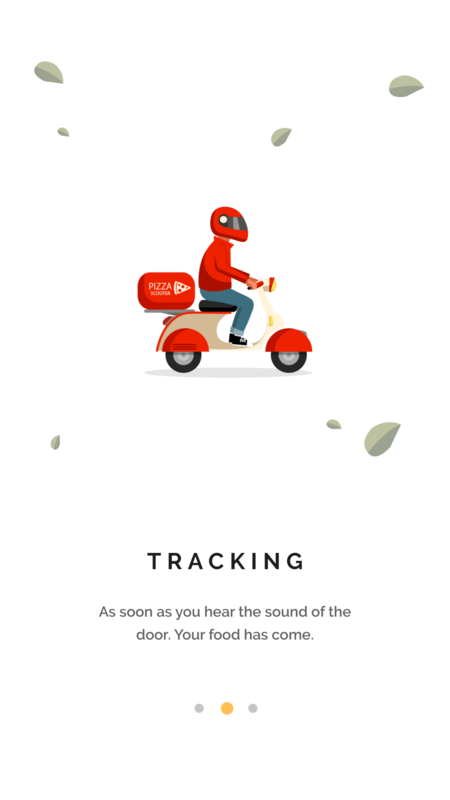 At that point that individual will ride to contact you and can almost certainly observe their name, photograph and track the user of the app who had ordered the food. 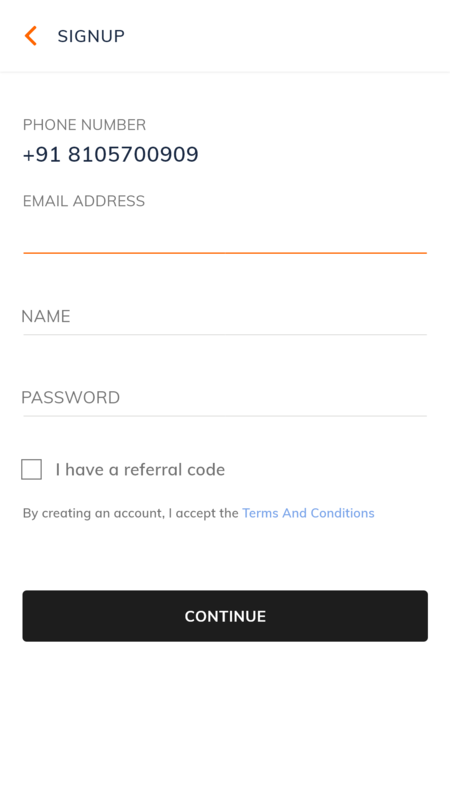 Our Ubereats clone application helps to grow the business in the following ways. Its features help the user to have their meal in a special way and to be seasoned perfectly. 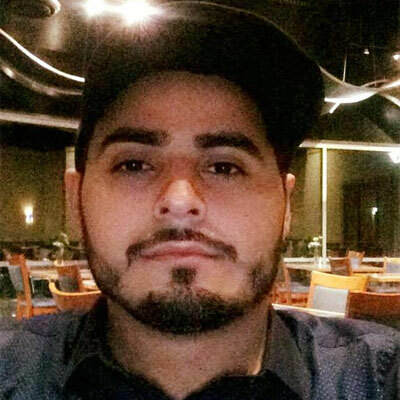 In that sense, they can give instructions to the restaurant for the way they want their meal and it this information will be sent to the restaurant along with the order. The admin able to make all the modifications and updates required on the website. 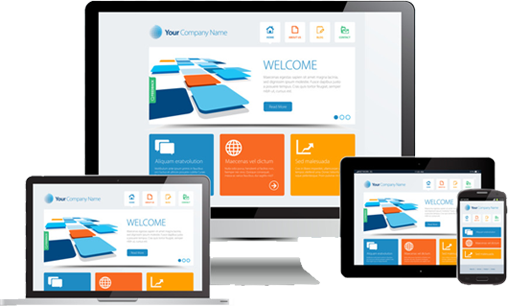 The admin can easily change the site related content dynamically from the admin panel itself. 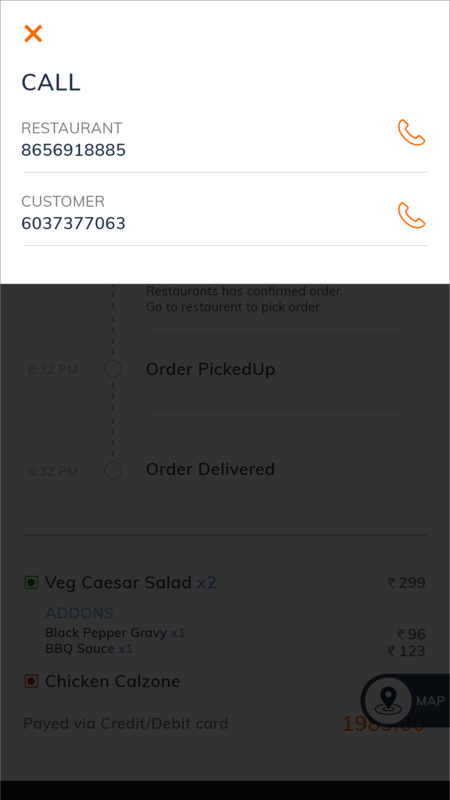 The restaurant owners can view the old orders and update the new orders with the process of confirmation or cancellation. We are living in the world which is called as Internet age. 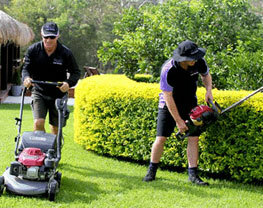 Use of machines, technology by the people of the world is increasing day by day. Food industry has seen a drastic change in the way people preparing & consuming foods after launch of apps like Ubereats. 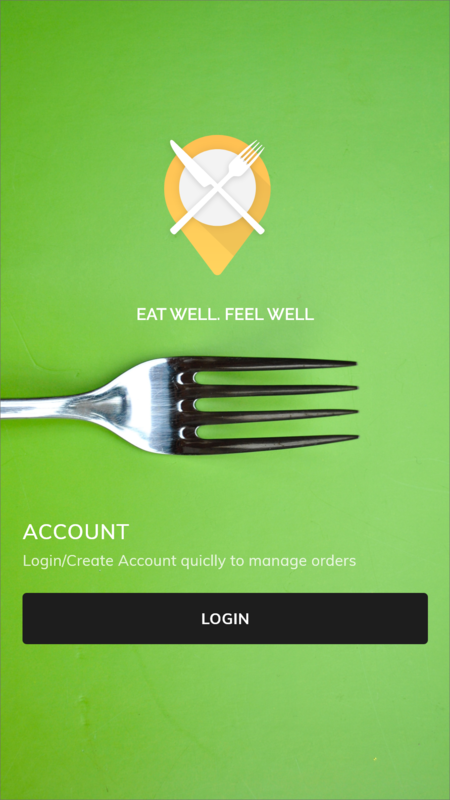 Its right time for you to spend few dollars, buy and launch our Eatoo apps and I am very confident that you will be 100% satisfied with our Ubereats clone script.